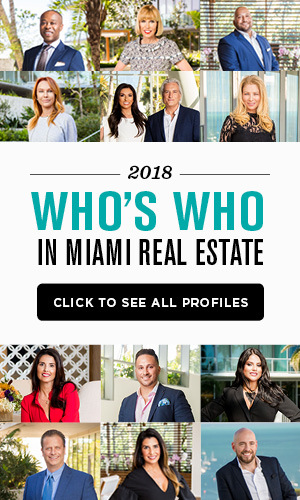 The condo association representing residents of The Regalia in Sunny Isles Beach is suing the tower’s developer, general contractor and “more than a dozen other companies,” The Real Deal Miami reported. The suit filed recently in Miami-Dade Circuit Court alleges numerous design and construction flaws in the 47-story luxury condo tower, including defective glass panels and improperly installed guardrails, among several other issues. The plaintiffs are seeking $750,000 in damages for what they called negligent building practices that did not meet official codes. The Real Deal was unable to reach any of the defendants for comment on the matter. The Regalia was completed in 2014 and is completely sold out except for two high-end units, including a penthouse currently listed for just under $30 million. Lennar announced Nov. 16 that it had opened the welcome center of its newest master-planned community in South Florida. In a press release from Lennar, the company called the Parkland Bay community in western Broward County a “premier resort-style” gated neighborhood replete with 552 homes, each of them outfitted with Amazon’s smart home system. Those homes are available at prices ranging from $500,000 to $1.1 million. 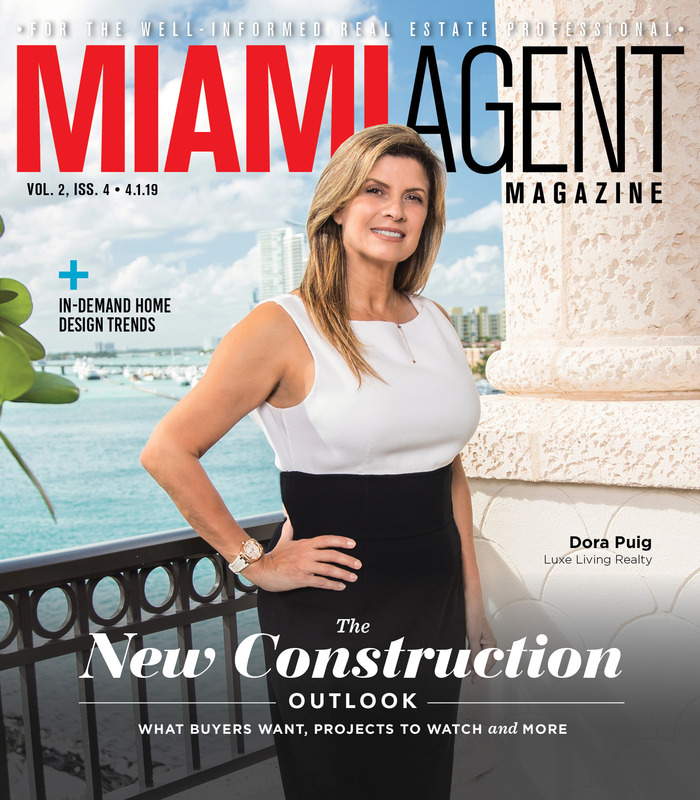 Developers of The Aston Martin Residences on the waterfront in downtown Miami secured a $200 million construction loan about one year after breaking ground. 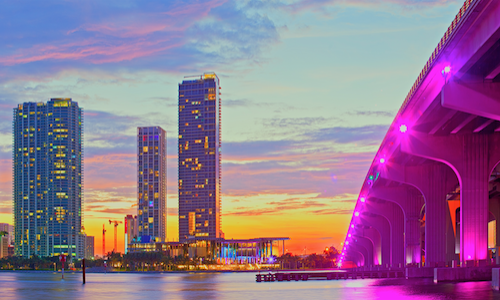 According to the South Florida Business Journal, the cash infusion will provide a boost to the project that until this point has been self-funded and is now on track for a 2022 delivery. Financing was provided by the Coto family, Argentinian nationals who gained the majority of their wealth from their supermarket chain in that country. Luxury real estate agent Kristi Bachan will curate and present a mixed-media art installation at Art Basel Dec. 4-6 in Miami. Entitled “SEN5ES,” the installation will be the result of a “massive collaboration of artists, designers, fabricators, chefs and organizers, we aim to promote sustainability,” according to a press release on the event. Bachan has been in real estate for five years and is currently affiliated with Inhabit Luxury Real Estate and Travel.